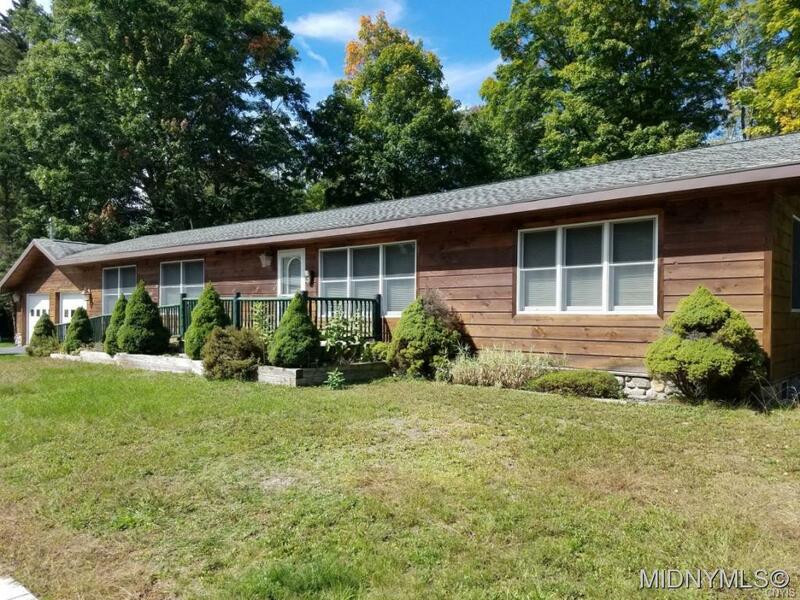 141 Garmon Avenue, Old Forge, NY.| MLS# 1803951 | Benn Realty LLC -Since 1968, and now with offices in Old Forge and Remsen to serve you better. Directions To Property: Rt. 28 Into Old Forge, Lft. On Adams St., Lft. On Garmon Ave., House Is On Corner Of Adams St. And Garmon Ave. Nearest Cross Street: Adams St.